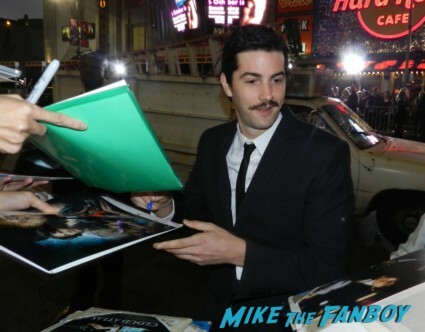 Home / Ace • Conventions • Fanboying! 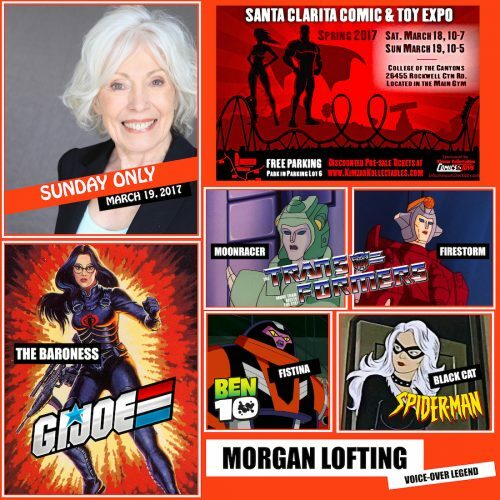 • NEWS / Newly Santa Clarita Comic & Toy Expo Announces Guests! Aaron Schwartz! Jerry Houser! Morgan Lofting! 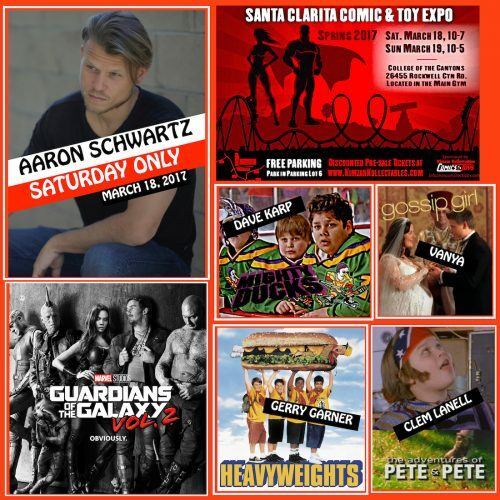 Newly Santa Clarita Comic & Toy Expo Announces Guests! Aaron Schwartz! Jerry Houser! Morgan Lofting! 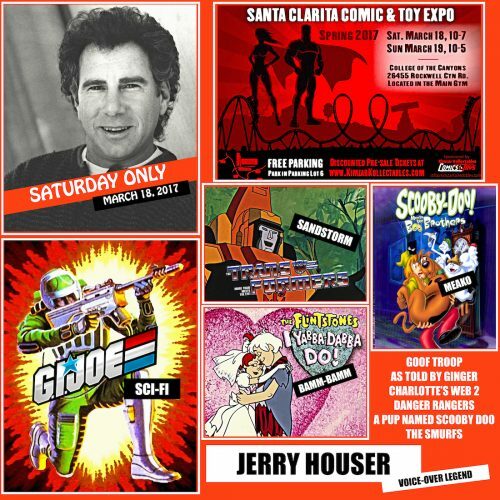 Santa Clarita has a new Comic & Toy Expo! Presented by a local Kimzar Kollectibles! Buy tickets here: Click here! Jerry was Marcia’s husband on The Bradys and other Brady series! Contest Time! Win Rowan & Martin’s Laugh-In: The Complete First Season on DVD! The Classic Series Is Out Sept. 5! CBS TV Is Back At SDCC! Halle Berry! Under The Dome! Limitless! Scorpion! William Shatner! And More!